Cakeyboi: Easy Sugar Cookies That Hold Their Shape (and a rolling pin giveaway)! Easy Sugar Cookies That Hold Their Shape (and a rolling pin giveaway)! 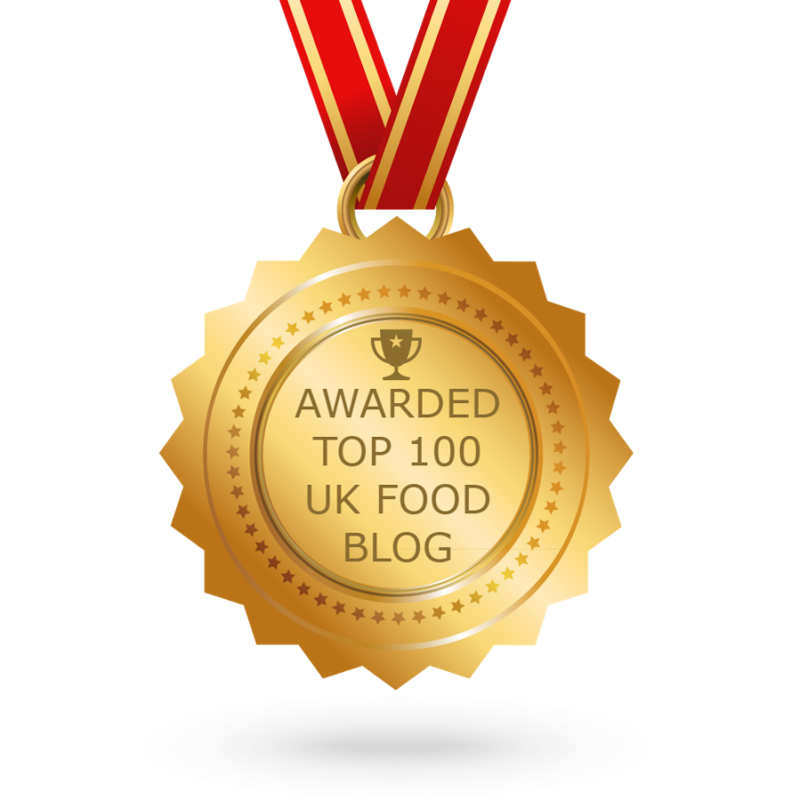 This is a really simple recipe for you to try and a great giveaway too. Have you ever tried to make cookies that don’t lose their shape when baked? This recipe ensures that whatever shape cookie you bake, they come out of the oven looking like whatever you intended them to in the first place. None of this spreading into indistinguishable blobs! This recipe is for a plain cookie, which Americans refer to as a sugar cookie, comprises just butter, sugar, one egg, a touch of vanilla and plain flour. In the right proportions, it is the perfect dough for keeping its shape. It doesn't contain baking powder or soda, which can make a cookie puff up. These are chilled before baking also, another important factor in keeping their shape. Which is ideal for a Valek engraved rolling pin. These wooden pins, laser etched from Polish beech wood, are engraved with loads of designs to choose from. I have the spiral pin which gives a lovely effect on some chilled dough as you can see. 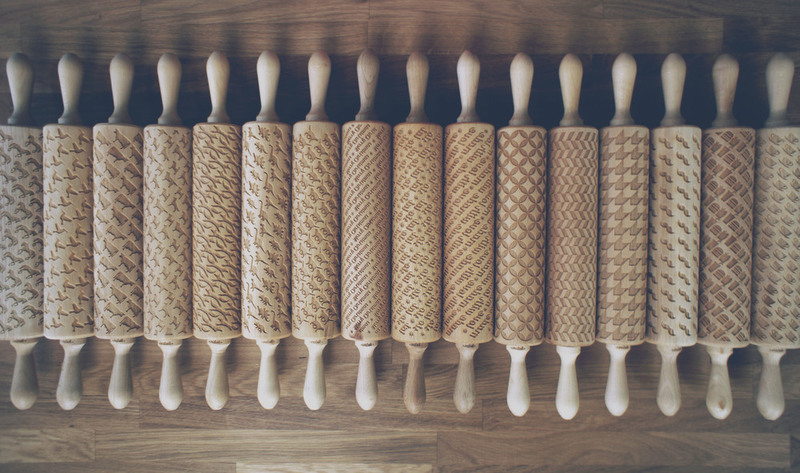 These rolling pins are so beautiful even without using them for baking. They are also ideal for kids to use with play dough, or potters using to emboss clay. But for us bakers they can give lovely effects on dough. They come in an assortment of designs, take a look at their website to see just how many you can choose from. And I mean that - you can choose! 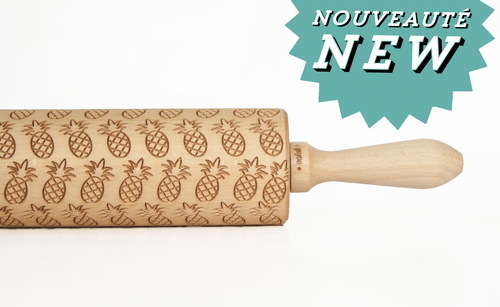 I am delighted to bring you a giveaway for one Valek rolling pin with one of the designs from the website. The pins are available from the website for around £16 to £25. See below for the perfect recipe for cookie dough to use with these pins and details on how to enter the giveaway! Preheat the oven to 180C (160C fan) and line two baking sheets with greaseproof paper.In a mixer, beat together the butter and sugar until just combined.Add the egg and vanilla and beat until just combined.Add the flour and incorporate until a dough forms.Break the dough into two halves, wrap in clingfilm and chill for two hours.After the two hours, roll out to about a quarter of an inch thick. Finish by rolling with the Valek pin to emboss the design on your dough.Cut out with cookie cutters of your choice.Place onto the baking sheets and bake for 10 to 12 minutes until golden around the edges.Cool before enjoying! I added a brush of melted chocolate to the bottom of mines by tracing out the cookie cutter on some greaseproof paper. I flipped the paper over and painted some melted chocolate to the traced shape. I pressed the cooled cookie into it and let firm up. These cookies are my entry to this month’s Treat Petite hosted by Kat at The Baking Explorer. The theme is anything goes! 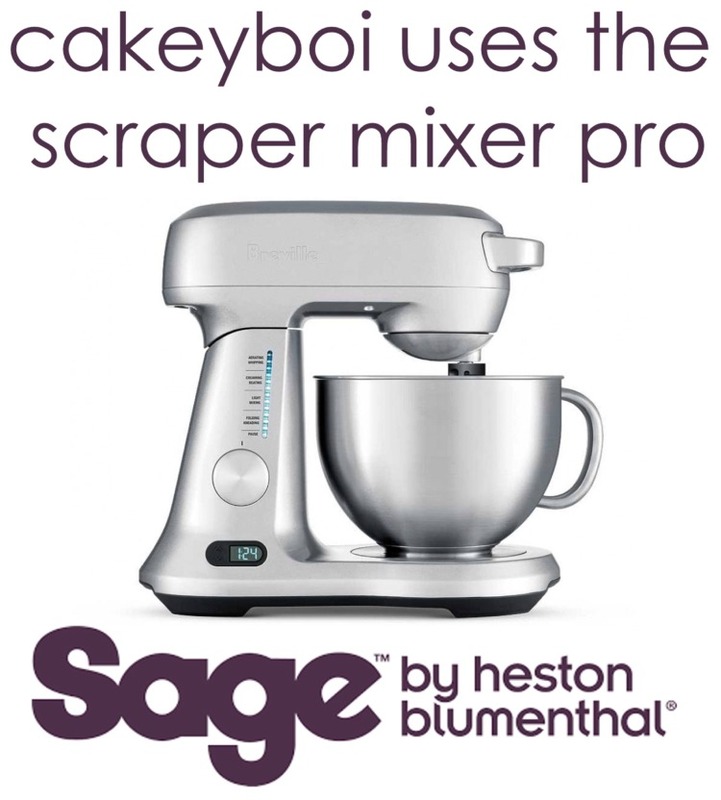 To be in with a chance of winning a Valek rolling pin, a design of your choice, simply enter via the Rafflecopter thingamajig below. The giveaway ends the midnight on the 15 August. Open to UK residents only good luck! Disclosure Statement: I received the rolling pin free to try. I have not been paid to run this giveaway any opinions expressed are my own. Pastry for a meat and potato pie! pastry for a rhubarb pie. pastry for lemon curd tarts! Some pizza dough yesterday. Thanks for the lovely giveaway, I would love to win one of these. Mine was pastry for a rhubarb pie. Puff Pastry for Vol-Au-Vents, typically from me! Last thing I rolled was a cigarette! I rolled puff pastry for cheese and onion pasties. Some pastry for a pie! Pastry, for cheese and spinach pasties. 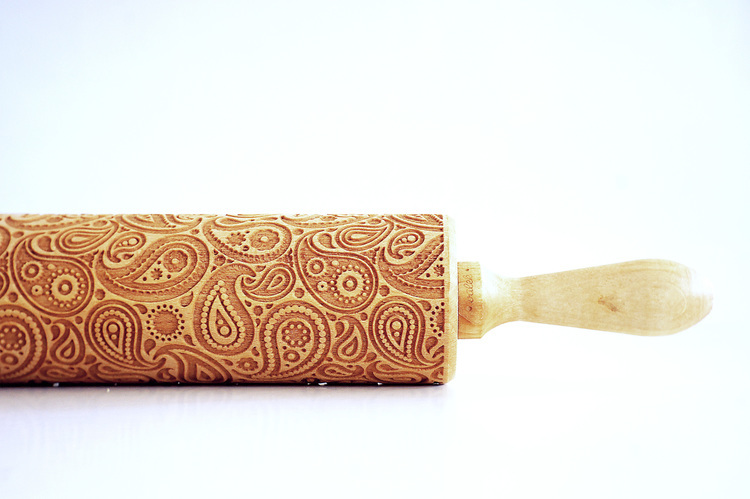 I haven't rolled anything in a long time but I do love the idea of etched rolling pins. That's what I last rolled aswell! some pastry for an apple pie. I can't quite remember, but think it might have been fondant for a cake I was decorating. Um, a large bag of sawdust....rolled down the garden path! Fondant, pastry, biscuits really versatile in any kitchen. This rolling pin, I like the circle & diamonds one would get so much use. Pastry for an apple pie. Pastry for a Yemeni honey-pastry dessert. pastry for my chicken and mushroom pie! Stormtrooper cookies for my nephews. I lost my recipe book with all my own creations in :-( so I have been thinking of what was in there and recreating them. The last thing I rolled and baked was my cinnamon and gingerbread cookies (photos on my Instagram happiness_and_honeyloops). They went well but I forgot the salt!! Scones - well I do live in Cornwall!! Fondant icing for a birthday cake! The last thing I rolled was shortcrust pastry for a citrus tart. Icing for a birthday cake. This is a great invention!!!! I rolled chappatis this evening for our dinner.I love the paisley design rolling pin. Your biscuits look really lovely nad I love the pattern formed by the rolling pins. I really like the paisley patterned one. does rolling my eyes at husband when he 'can't find it' yet again count? The last thing I rolled was biscuits with the children but we couldn't find the rolling pin! Had to use a pint glass but I wasn't very successful. Some playdough with my daughter! pastry for a chicken and mushroom pie. Pastry for a blackcurrant tart - we picked our own and ate them the same day - gloriouse!! Dough for a homemade pizza base. Pastry for a Quiche I made. pastry for iced biscuits I made with my daughter. :) This looks so cool. The last think I rolled was cookie dough.